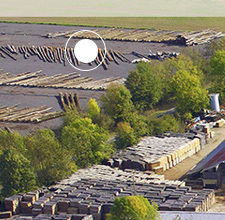 Created in 1954, our sawmill is set up on a 170,000 m² site, located between the two beautiful regions of Champagne and Burgundy, 150 km away from Paris. 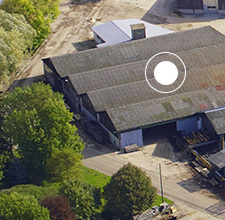 We specialize in sawing and OAK primary processing and thanks to our 42,000m² covered surface, we can answer all your hardwoods requirements. 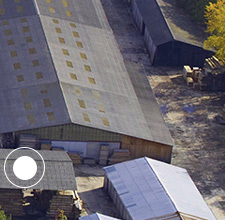 The production capacity of The TARTERET Sawmill allows us to offer the following wood products : logs, boules, square-edged, squares, selected planks, strips, sawn-cut-to-size, oak beams and other hardwoods products. 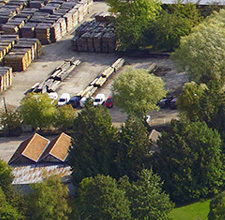 Our oak logs come from the beautiful forests surrounding our sawmill, which allows us to have a local supply of quality wood. 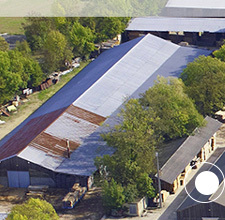 Our sawmill is the first sawmill specialized in hardwoods in France to have received the ISO 9002 certification in 1999. 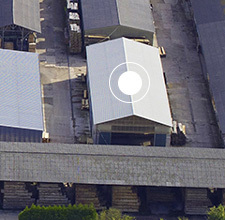 We now have obtained our ISO 9001 certification and we are also certified by the Program for the Endorsement of Forest (PEFC) since 2003. 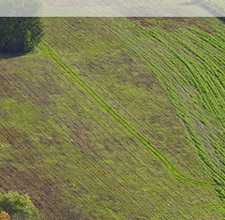 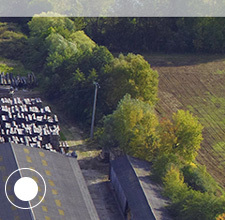 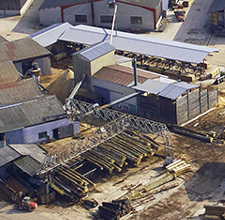 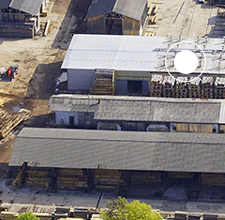 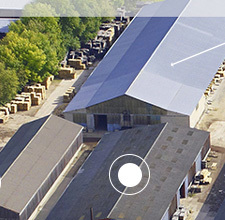 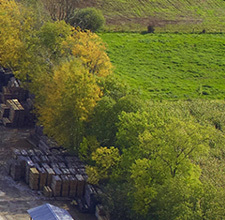 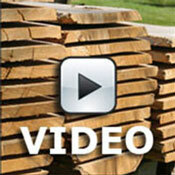 Our sawmill answers professional and personal customers’ requirements, both in France and throughout the world. 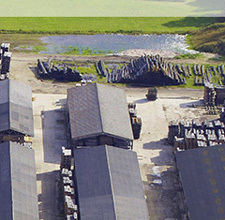 A great part of the production is exported worldwide. 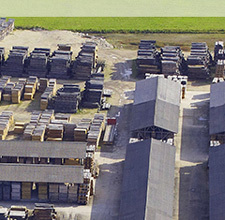 -	A representative of the sawmill will be attending Vietnam Wood Show 2015 in Ho Chi Minh from October 14 to 17, stand 323. 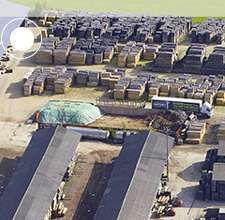 -	Since the beginning of September, a new remotely controlled vacuum lifter is efficient to sort the planks after they got sawn by the band-saw. 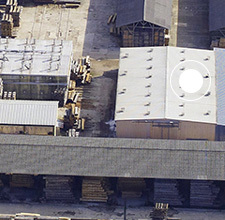 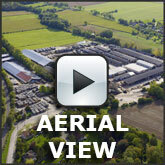 -	Two air-conditioned hangars allow the constant maintaining of dried wood moisture content.